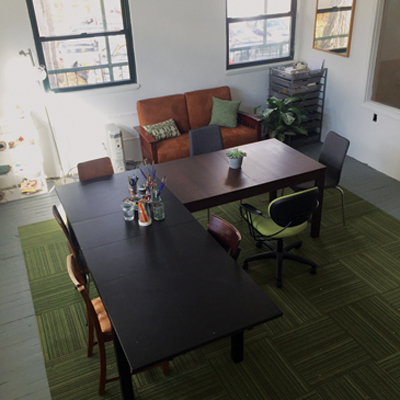 Get creative in Cold Spring's only shared workspace with private rooms, space to move, and a drop-in community work space. The Drop-In Workspace is open every day. Only $20 for a full day of peace, quiet, coffee, tea and wifi. E-mail to register if you will be visiting for the first time. 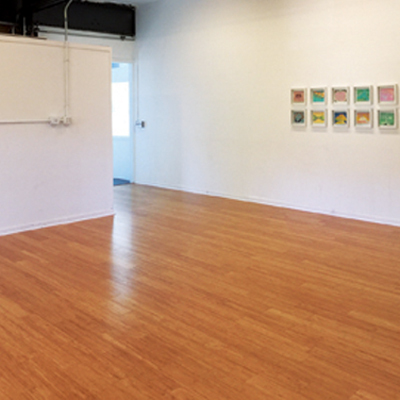 Our multi-use space has rentals for both large and small private rooms, a conference room, an art studio, a movement space. 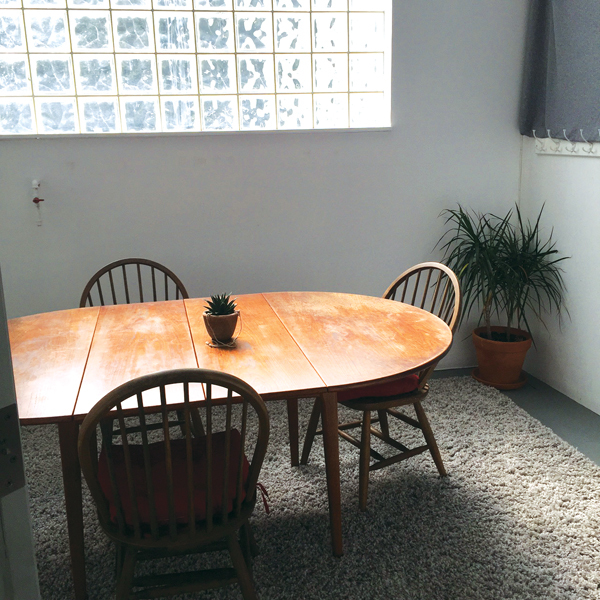 Rent space for a party, event, workshop, rehearsals, business training, film screening, poetry jam, or anything else that inspires you but you can't quite fit in your own house. This is your space to create it . . . now! Includes WIFI and unlimited coffee & tea. 7 Days a week from 7:00 am to 9:00 pm - First time visitors register here! Quiet Hours and blackout times due to other scheduled events will be posted weekly on Facebook. Discounts available for space rentals of more than 4 hours. Please e-mail for day rates. Located at 11 Peekskill Road in Cold Spring, NY. At the corner of Pine Street. Our offices are located at the BACK of the building. Parking available. 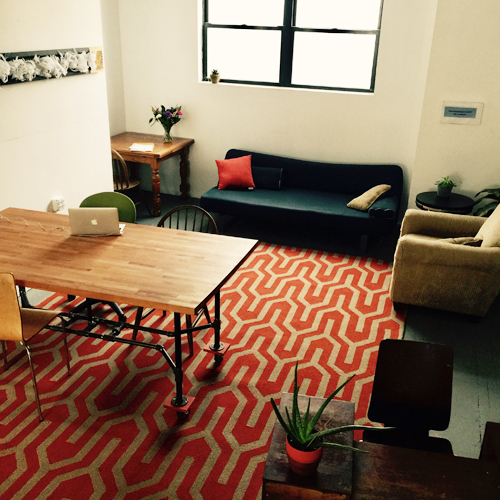 We are thrilled to offer a NYC loft-style workspace in our community. We look forward to seeing your projects and ideas come to fruition! Dana Whiddon, co-founder of the Create Community shared work and play space.